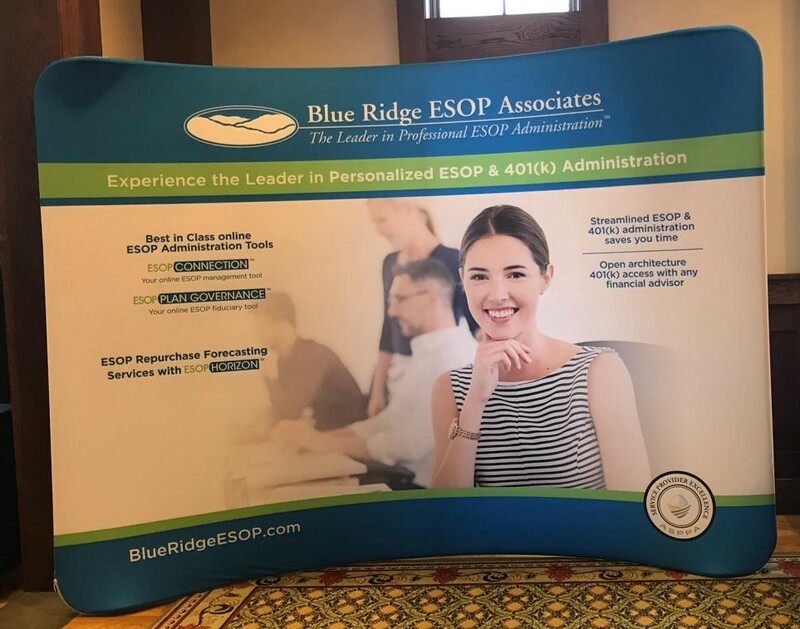 At the Wisconsin ESOP Spring Conference this week, our Blue Ridge professionals, Beth Bauer and Pam Themar, will be speaking together about the "Administrative Top 10 Reasons your TPA gets Called". 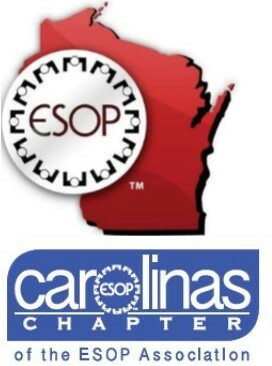 In this session, a discussion will be led on a list of hot topis that can occur through the life of an ESOP. At the Illinois ESOP Spring Conference last week, Kevin Rusch presented on a panel that reviewed the roles of "Trustees & TPAs". The panel was able to answer questions from basics like what do they do and why does your company need them to more complex such as share allocations and limiting liability. The purpose of the session was to help companies manage the day-to-day operations of their ESOPs. Today, Kevin Rusch presented "Repurchase Obligation Studies: How to Avoid Garbage In/Garbage Out" at the New South spring event today. The key to a successful Repurchase Obligation Study is the assumptions that are used. Assumptions regarding company value, future contributions/dividends rates, employee turnover rates, distribution policy provisions all play a key role in projecting future obligations. In this session, Kevin and co-presenter, Kelley Finnell of Executive Financial Services, discussed the selection of reasonable assumptions and considered how the three distribution methods (Recycling, Redeeming, and Releveraging) can be used to manage a company’s future repurchase cash flow obligations. The presentation included case studies, planning tips, and audience participation. As we approach the end of the calendar year, it is a good idea to start thinking about getting your Required Minimum Distributions (RMDs) paid out. For ease of process some clients will include RMD payments along with their normal distribution processing for the year. For others, these payments may be processed later in the year, for reasons such as capturing newly retired employees eligible for their first RMD payment. In any case, it is important to review your plan to ensure all necessary RMD payments have been taken care of. Are you tired of paying fees for former participants with small account balances? Are you concerned with uncashed distribution checks as you try to meet your obligations in finding participants who disappear? There are solutions. 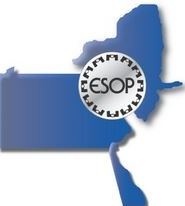 The Heart of America's annual spring St. Louis ESOP seminar is tomorrow! At this conference, you will have the opportunity to hear Anthony Brunsvold co-present at "The Great Debate: ESOP Sustainability" from 11:00 a.m. to 12:00 p.m. Hot topics that bring challenges to the management of ESOP companies will be discussed with suggested strategies that might help such challenges as distribution policy, repurchase methods, funding strategies and releveraging. 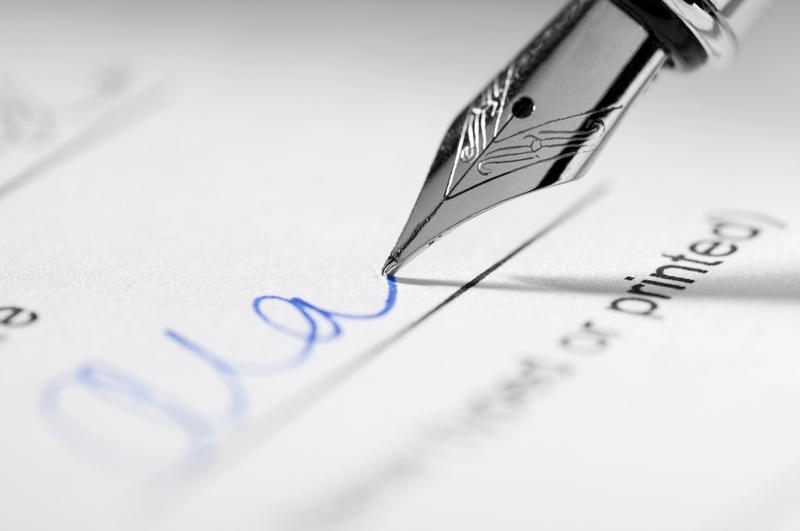 Does your company need a written distribution policy? The purpose of this article is to provide a high level overview of the importance of a written distribution policy and topics to consider. Your Plan Document will discuss the requirements for paying out distributions to plan participants once a distributable event occurs - death, disability, retirement, termination, QDROs or diversification. Some plans also allow for in-service distributions, dividend pass-through, and hardship withdrawals, which you may want to include in your policy. The provisions listed in the document generally fall along the statutory guidelines, which are the maximum payout terms allowed by the Internal Revenue Code (IRC). Your written distribution policy should address form, method and timing of distributions payouts. 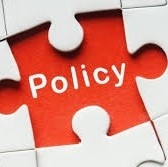 A distribution policy may be part of the plan document, yet most times it is a separate document. A separate document allows for easy modification when the need arises. Qualified plans are subject to IRC Section 411(d)(6) regarding distribution requirement modifications, however ESOPs are an exception to this rule as long as they are updated in a “non-discriminatory” manner. 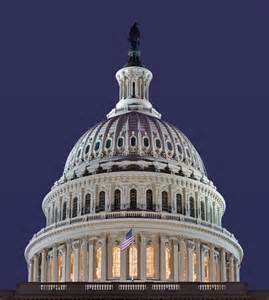 Along with the plan document, the IRS may request to review the policy as part of their determination review process. The 2017 Multi-State Conference - PA/DE and NY/NJ Chapters will be September 13-15, 2017. Due to high demand, you must act quickly as registration will close this Friday, September 8. At this conference, stop by our table to visit with our professionals. You will have the opportunity to hear Jon Williams speak Thursday morning about "Basic ESOP Distribution Rules" which will provide attendees a refresher course in the options and requirements for making distribution payments. You will also have the opportunity to hear Renee Stadtmueller speak Thursday afternoon regarding "How a Repurchase Obligation Study Can Help You Optimize your ESOP" which will discuss how you can use the repurchase study tool to help you make educated decisions as you develop your strategy for managing the ESOP.